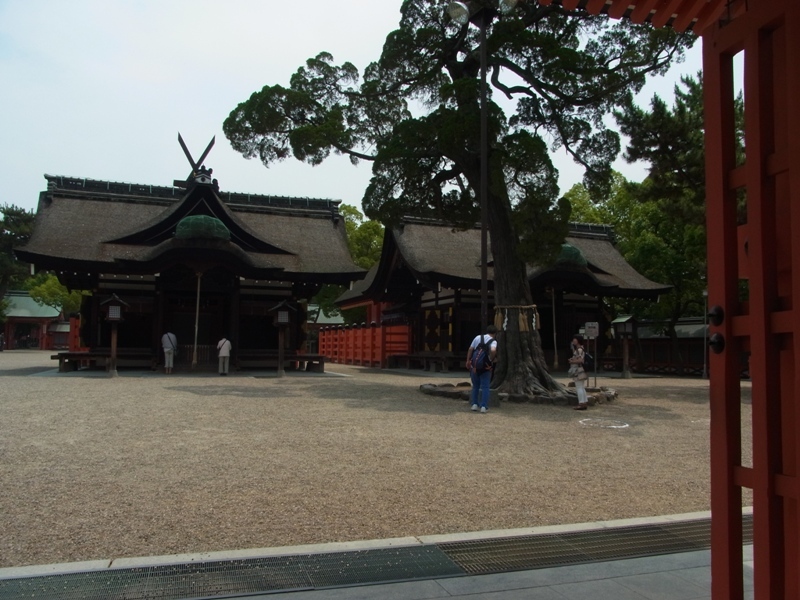 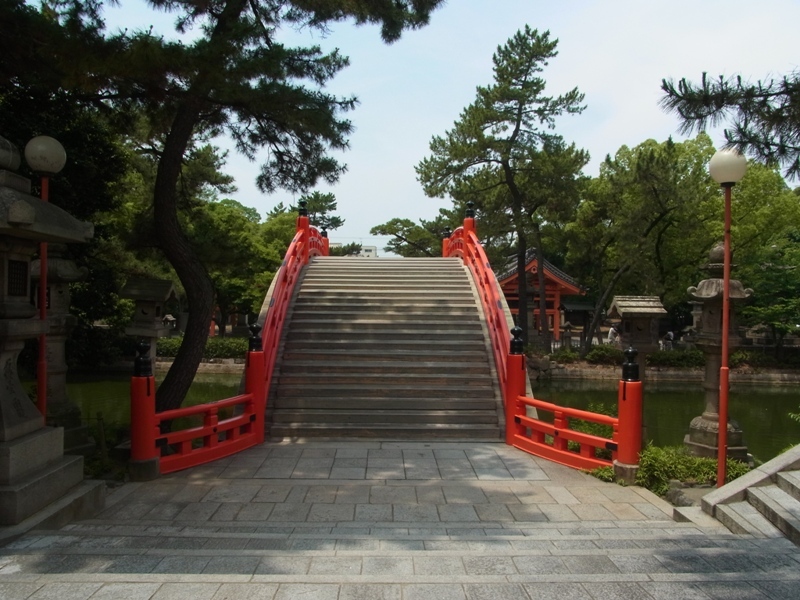 About a week ago, I went to Sumiyoshi Grand Shrine just to walk around. 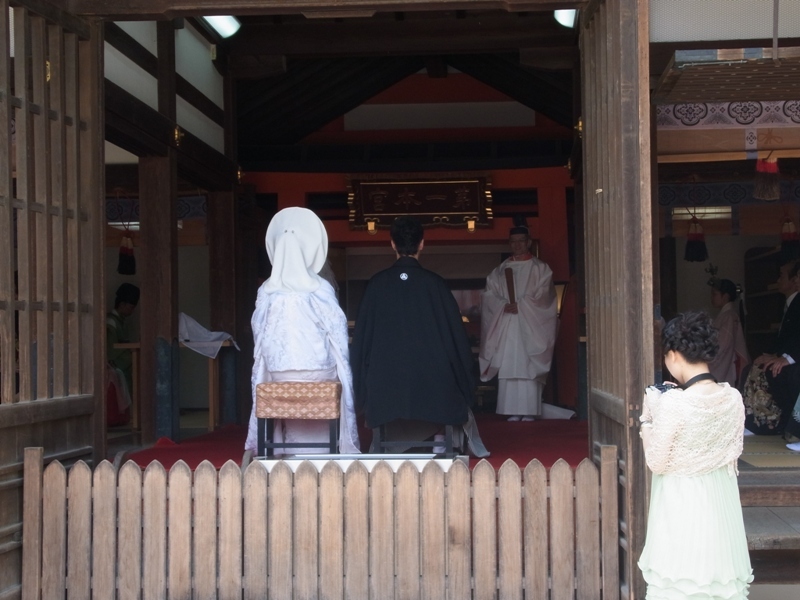 Then I happened to see the wedding. 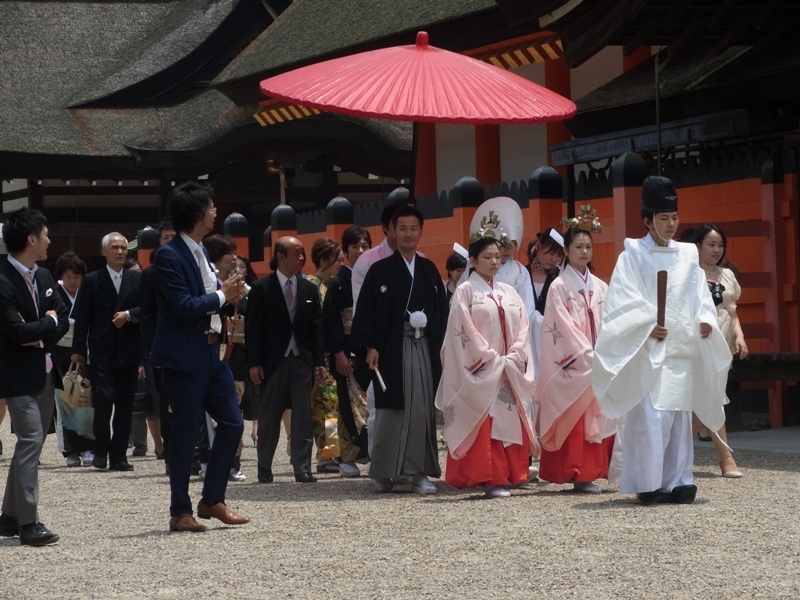 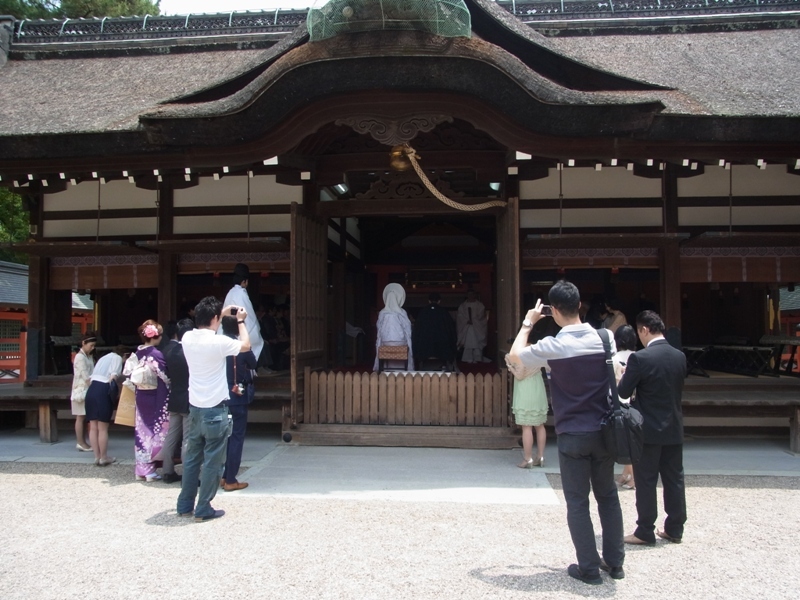 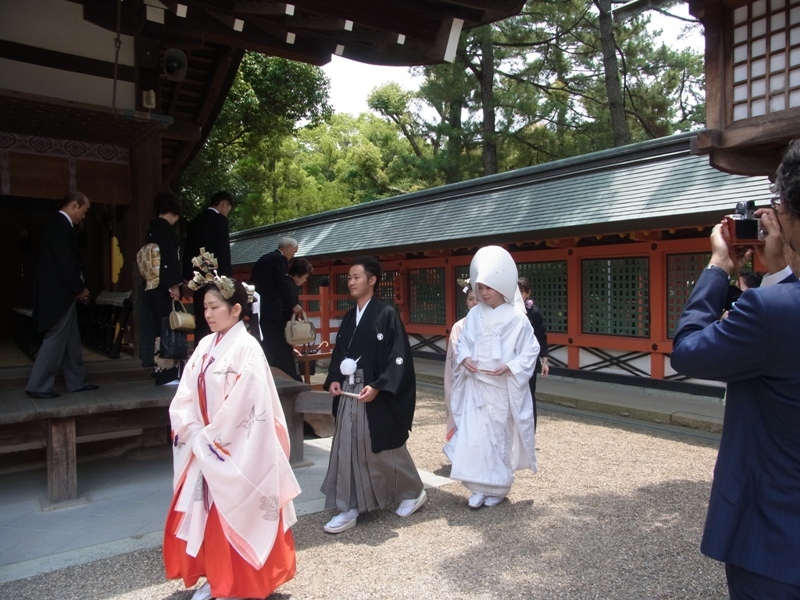 I have seen some brides and grooms but this was my first time that I actually saw the wedding ceremony at Sumiyoshi Grand Shrine.